Founded in February 2018, Project Layali assists refugees in building self-sustaining lifestyles by providing income-generating opportunities. Instead of relying on charitable donations to create social impact, Layali focuses on projects operated as self-sufficient businesses. 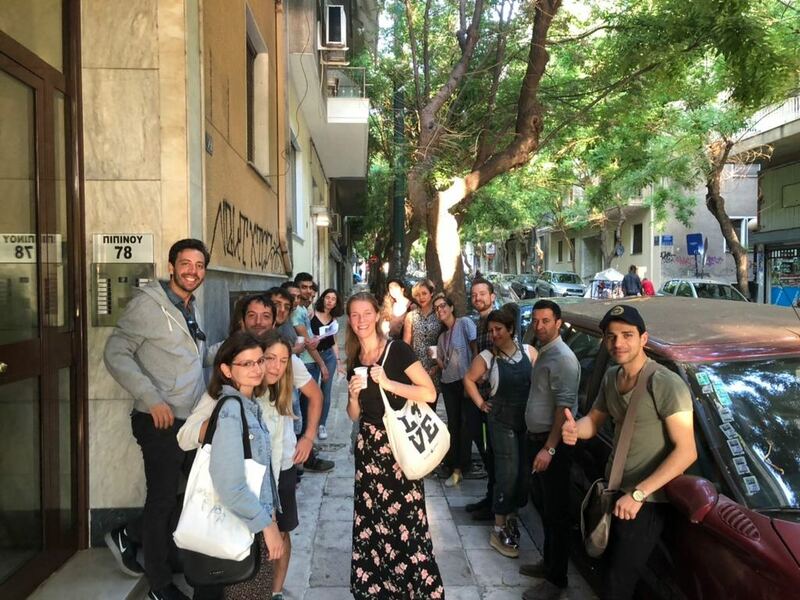 Our locations aim to increase positive interactions between refugees, locals, and tourists in Athens. Our latest project, Layali Salon, is officially open for business! 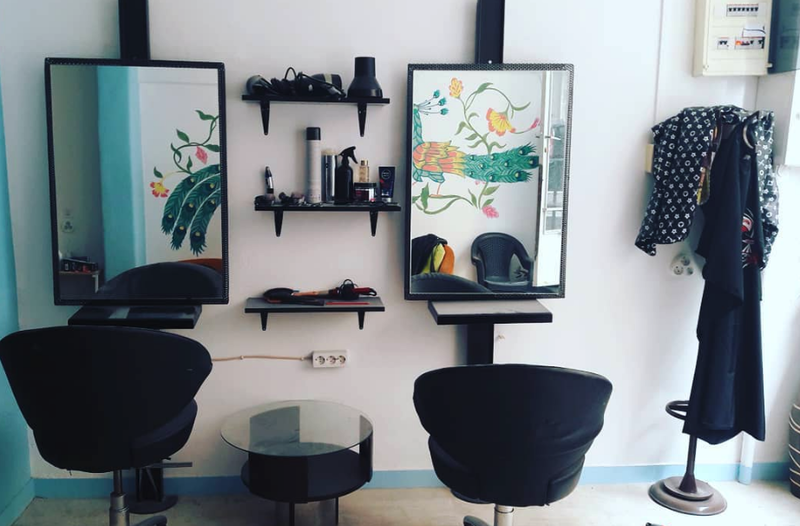 Layali Salon is a beauty salon located in the heart of Athens, staffed by refugees from across the Middle East and Africa. The project is will also manag a paid apprenticeship program whereby refugees and migrants can gain entry-level experience in the beauty industry. Since its launch, Layali Salon has garnered buzz with the locals due to its philanthropic work and desire to provide refugees and asylum-seekers with financial independence. Click here to read an article about the salon covered by CNN Greece. Head to 78, Pipinou Street in Athens for a fresh haircut and become a part of our community! Want to learn more? 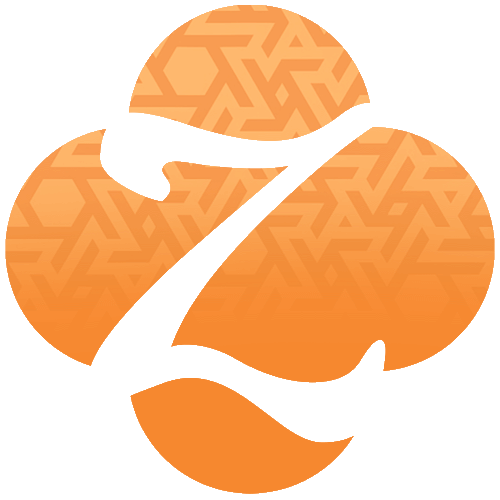 Visit our website or show us some love on Instagram! 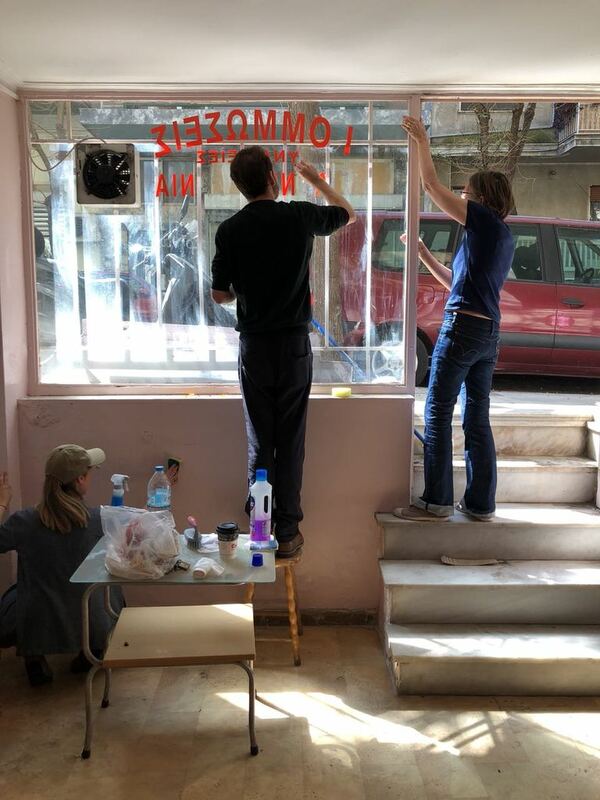 Previous Post Three Ways You Can Help Za’atar in 2019 Next Post Layali: A Refugee-Run Salon in the Heart of Athens!